We are excited to be expanding Steve's Gourmet Olives now and are seeking your input! If you want to help, see below. We anticipate new products, new logo, new distributor and new retail locations. 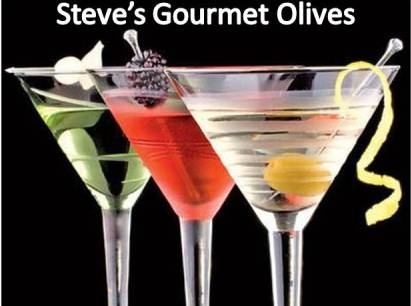 Keep on top of the latest on Facebook at Steve's Gourmet Olives & Moonbay Gourmet. We are adding new products to Steve's Gourmet Olives and need your feedback. Must love martinis! We are forming Focus Groups to develop new products and will be hosting taste tests in July & August in the Tampa area. If you are interested, simply respond to this newsletter. Thanks! Add apples and pinch of salt, stir and let cook until the apples have softened, about 5 minutes. Add sugar or honey, stir to combine and lower heat to medium low and cook until apples start to brown slightly, another 3-4 minutes. Once the apples have browned, raise heat to medium high, add wine & stir, blending any caramelized bits into the wine. After another 2-3 minutes, the liquid will start to glaze the apples. Turn off. When there is only a little bit of liquid left in the pan, turn off heat and add Fat Cat Surprisingly Mild Guajillo Ghost. Stir well to coat the apples and serve warm. Did you know Winn Dixie carries local products? Look for a large end-cap near the produce and beer section labeled "Local" for Fresh From Florida products. 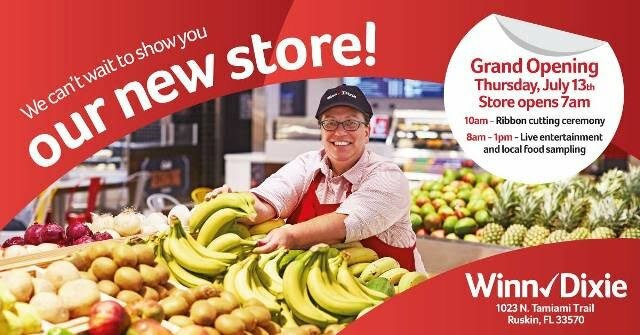 We will be sampling Fat Cat Foods during this grand opening. 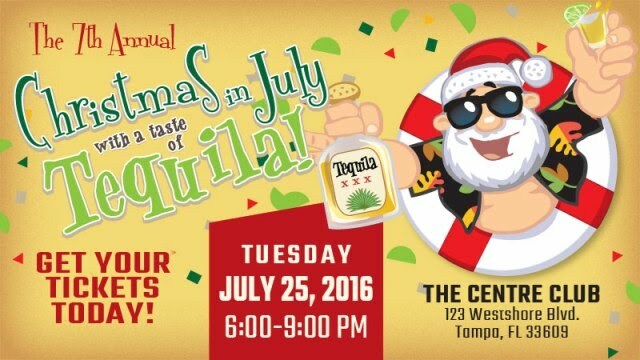 Come out and have fun, drink tequila and, of course, celebrate Christmas in July! Bloody Marys featuring Steve's Gourmet Olives mix and Pigalle Vodka. Sponsored by Tampa Bay Business Journal and benefiting "Walk to Freedom Foundation".